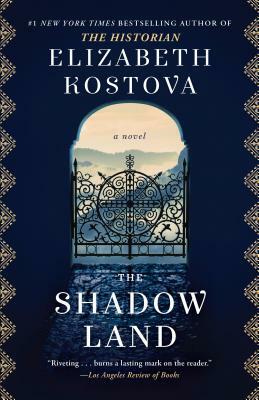 Elizabeth Kostova is the #1 New York Times bestselling author of The Swan Thieves and The Historian. She graduated from Yale and holds an MFA from the University of Michigan, where she won a Hopwood Award for Novel-in-Progress. She is also co-founder of the Elizabeth Kostova Foundation for Creative Writing in Bulgaria.